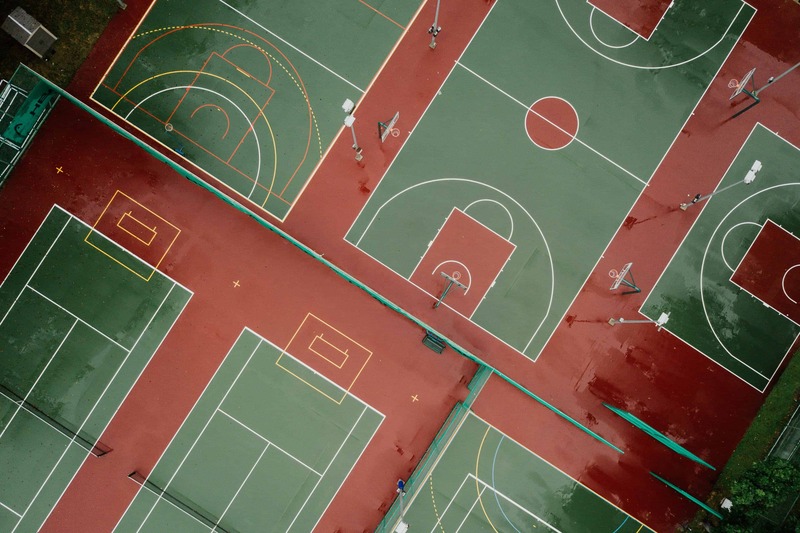 There are many different types of tennis courts. Playing on certain courts will either help improve or hinder you as a tennis player! Knowing the different materials and how to adjust your game is a must. The following is a list of the most common types of courts. Clay courts are made out of crushed shale, stone or brick. They produce a slower game and a high bounce ball is created. Clay courts are best for baseline players and worse for big servers. Grass courts are grass that is grown on very hard-packed soil. It is the fastest type of court and the bounce depends on the healthiness of the grass. A game played on grass courts will have very quick points and low bounces. Grass courts give the advantage to serve-and-volley players and the disadvantage to baseline players. 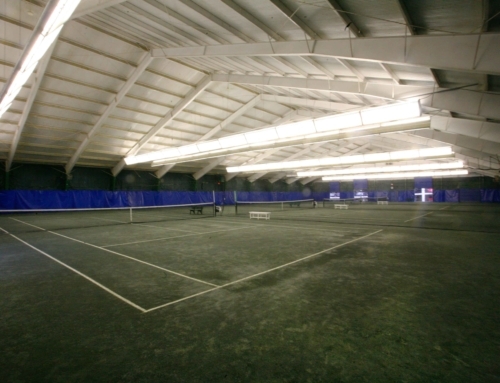 Hard courts are made out of uniform rigid material covered with an acrylic surface. There is more bounce consistency and they vary in speed. They are faster than clay but slower than grass. 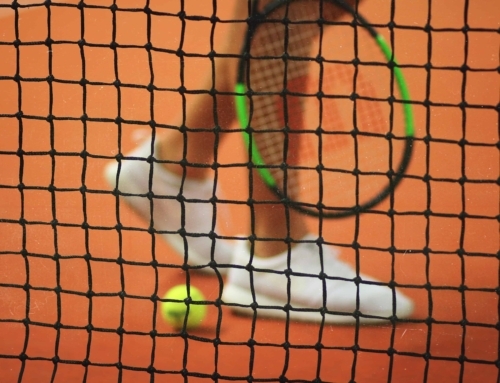 Mainly hard courts give a consistent and steady game for any type of player. 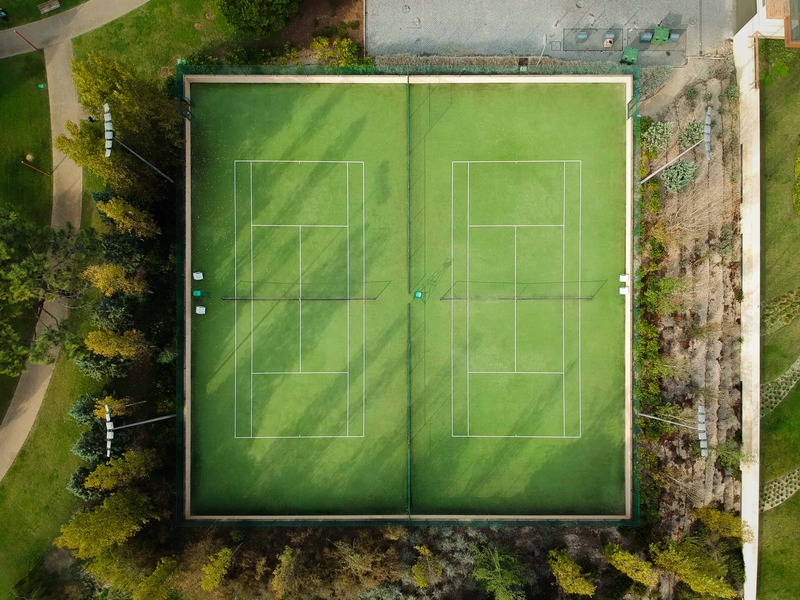 Carpet courts have a removable court covering, usually made from a short piled form of artificial turf. There is a fast surface and a low bounce produced. This gives the advantages for big servers and a disadvantage for baseline players.